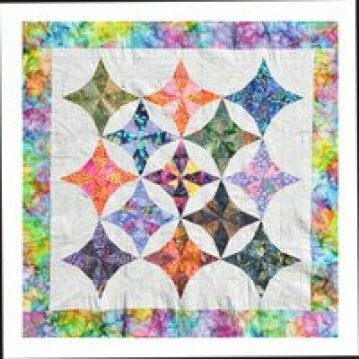 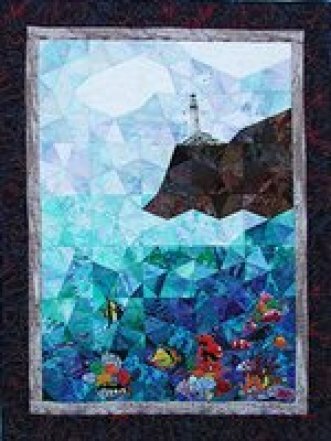 This unique KALEIDOSCOPE RULER (K) will make from 2” to 12“ traditional Kaleidoscope Quilts from Circles, Stars and even Landscapes. 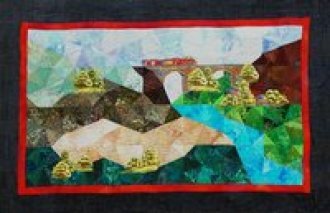 As a result a wide variety of Quilts can be seen in the Workshops below. 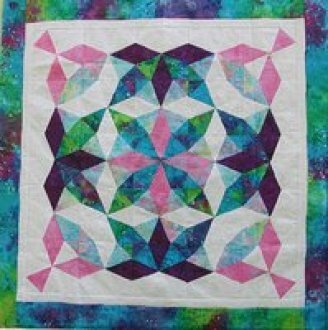 A part of each class is learning how to design a Kaleidoscope Block as well as making the Quilt for the Workshop. 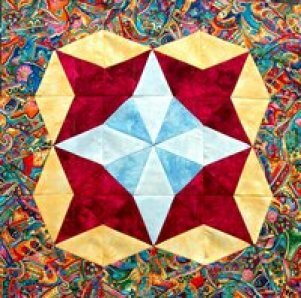 All of the different triangles that are needed to make Kaleidoscope Quilts are built into the ruler, seam allowances included. 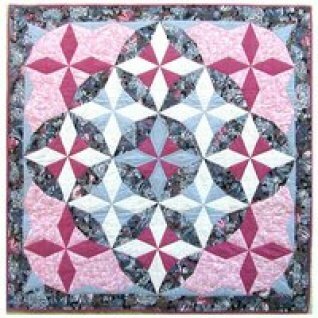 The ruler is able to cut and make the Quilts in about half the time of other tools by using a unique Strip Piecing Technique.